Out of nearly 162,000 charities throughout the UK, a select number of those were invited to No 10 Downing street as an appreciation of the Charitable work done with Children in the countries regions. 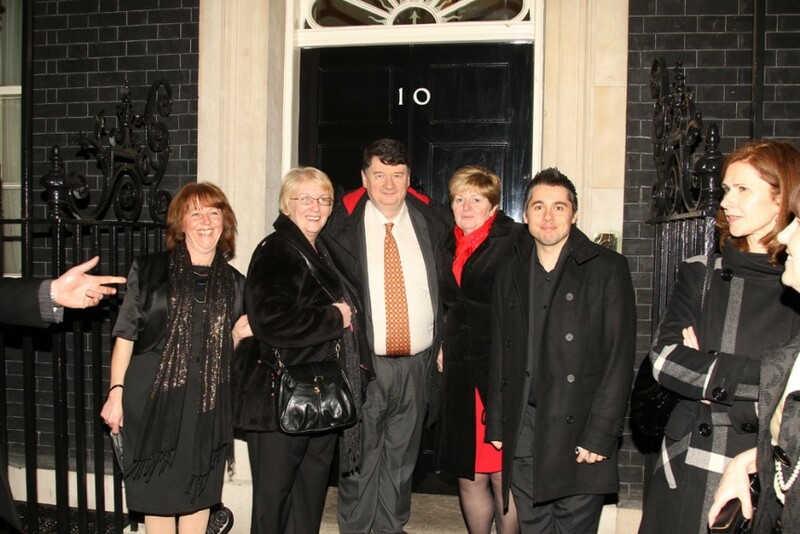 Isaac Blake, Director of the Romani Arts Company was one of the select delegates that had the opportunity to meet with the Prime Minister and his wife at Number 10 with assorted celebrities and key officials from the Nations prime charities. This event celebrated the work undertaken with organisations that have delivered significant growth and understanding with children throughout diverse communities. Amongst the celebrities of Gary Barlow, Peter Endre and Stacy Solomon, Isaac Blake was probably one of the first Gypsies that has attained the recognition and invitation to this prestigious event. Once again, children from the Gypsy, Roma & Traveller community have been represented and promoted by Mr Blake at the highest level. The event ended with candidates having a better understanding and awareness of children from varied backgrounds with the opportunity to partner future actives with those involved. The event received plenty of positive press coverage notably from (Travellers’ Times).